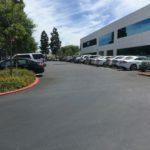 Parking Management Services is thrilled to offer Malibu valet parking services and its surrounding communities outstanding parking attendant services. Don’t take the risk! 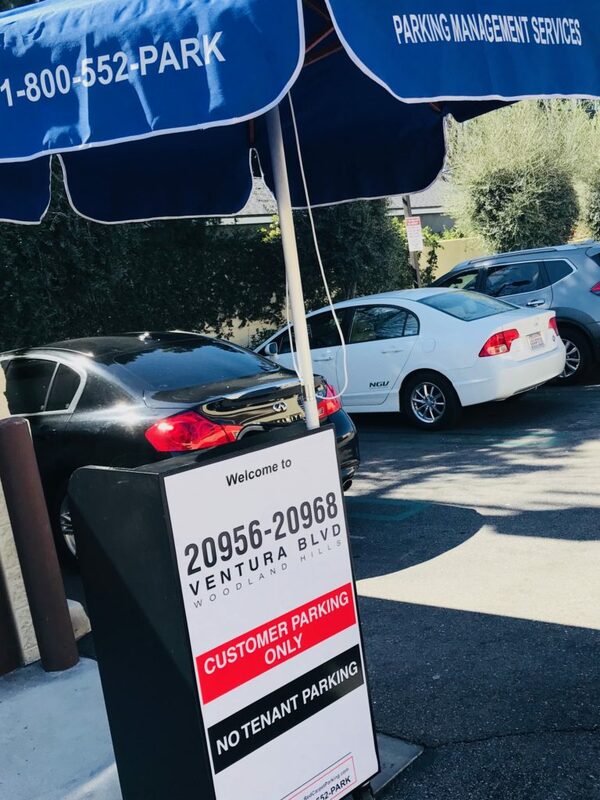 Trust our Malibu valet parking services to take care of your business! 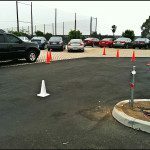 The majority of events requiring valet services in Malibu are residential, and Parking Management Services of America is able to offer the residents of Malibu valet parking services for most such events. 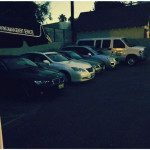 Our Malibu valet parking services are very much similar to the services that we provide in Santa Monica. 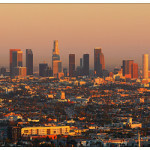 We also serve many of Malibu’s surrounding cities including the popular Pacific Palisades. Our service options in these cities includes restaurant and hotel valet parking services. 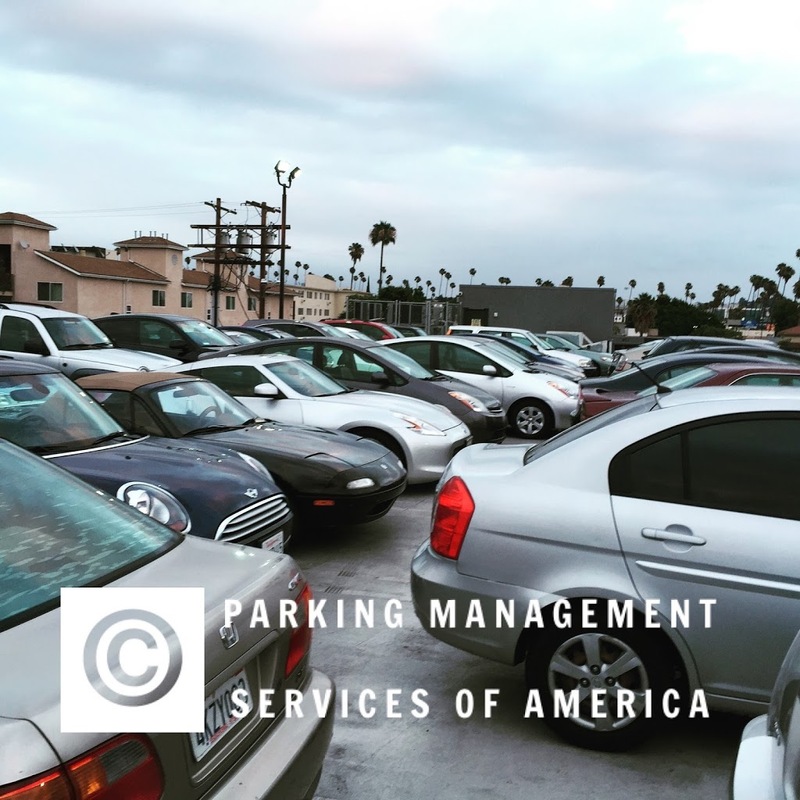 If you own or manage commercial parties in or near Malibu, we encourage you to contact us for a free evaluation of your property’s parking lot. 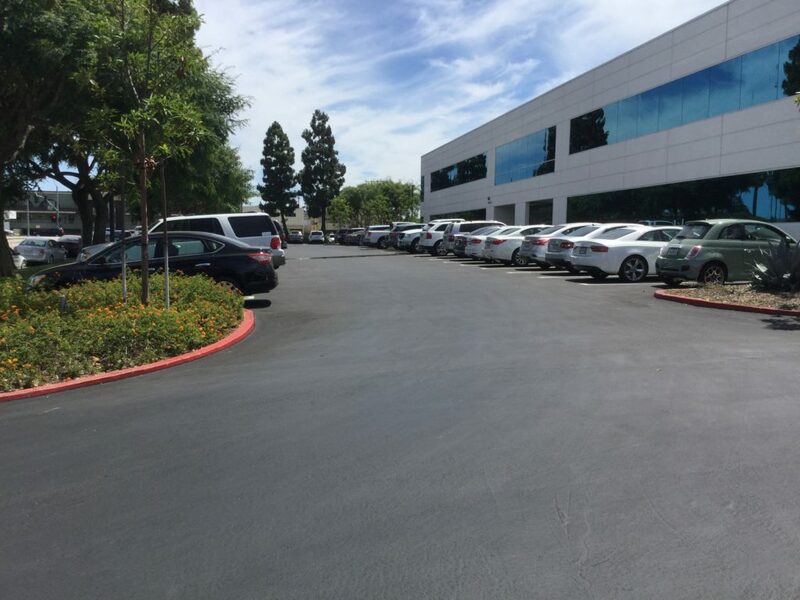 If needed, we also provide parking lot solutions that are highly beneficial to the commercial property owners. 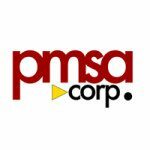 These solutions include our parking revenue management campaign, which is intended for generating and managing parking revenue from the parking lot garage. An affluent beach community, Malibu is found in northwestern Los Angeles County. Known as “the Bu” by locals, the community is celebrated for its warm, sunny weather, beautiful beaches, and Hollywood star residences. Bordered by Topanga Canyon, Woodland Hills, Calabasas, Agoura Hills, and the Pacific Ocean, many of Malibu’s residents live within a few hundred yards of the Pacific Coast Highway. 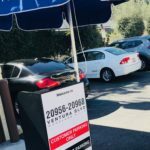 Our Malibu valet parking service rates differ according to venue among other variables, which is why we encourage interested parties to e-mail or call us to discuss event or property details. 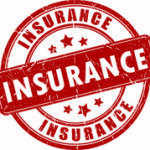 Call us today at 1-800-552-PARK (7275) or 818-546-8586. 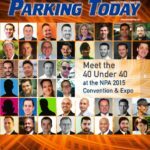 As a member in good standing with the National Parking Association, you and your customers can remain confident knowing that Parking Management Services of America abides by their code of ethics. 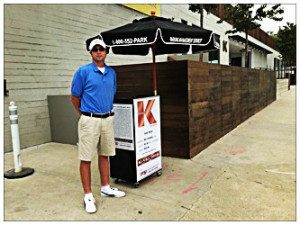 Contact us today If you would like more information concerning our Malibu valet parking services!